Hi. I recently acquired an amazing trumpet. It is a 'peashooter' design, made in Czechoslovakia. By style it appears to be from the 1920's or 1930's. By condition it could be 10 years old. The case came with it and is also in nearly new condition. It has a secondary tuning slide with stop rod that changes the tuning to 'A'. It takes a mouthpiece with a Flugelhorn size and taper. It is stamped 'Made in Czechoslovakia' on the lead pipe. It has no serial numbers. The name 'Richmond' is engraved on the bell. Any thoughts and information you have is greatly appreciated. ( I'll send pictures when I figure out how.) Thanks. 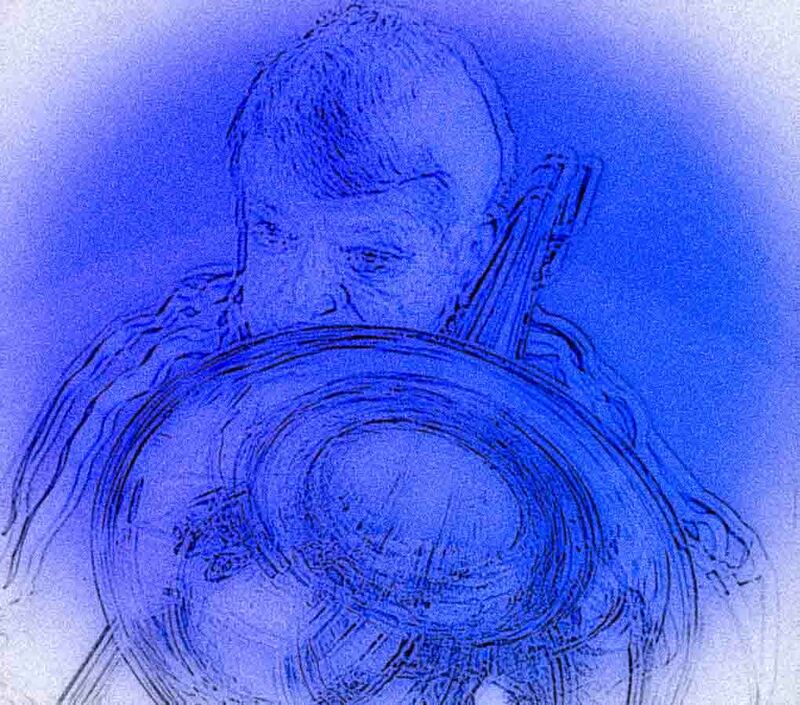 You can email me images of your instrument at Kenton@horn-u-copia.net and I can make a composite of it. You can also link to an outside location, using the above buttons (top, 3rd from left), if you prefer.